Stefanie is a Summit County, Colorado native who grew up ski racing and playing in the Rocky Mountains. 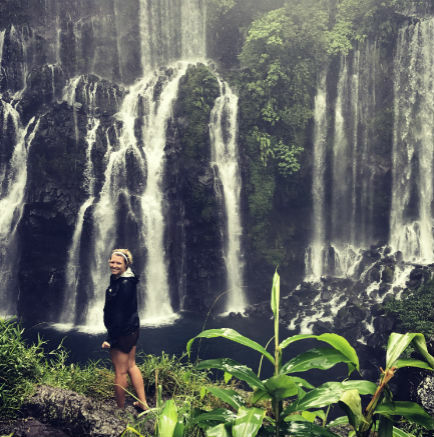 After graduating from Colorado State University with journalism and business degrees, she quickly fell in love with the fast-paced nature of PR & marketing, especially where it collides with the outdoor industry. In her free time Stefanie loves to travel and has spent time in several countries across the world including Canada, Madagascar, Reunion, Greece, Ireland & France. 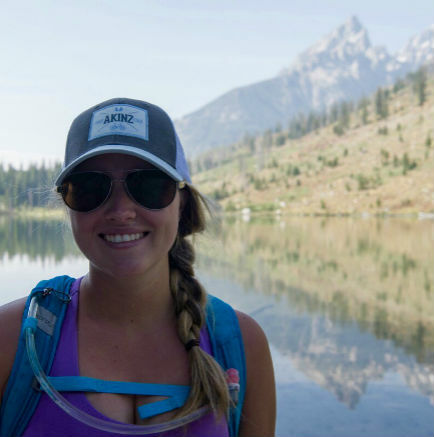 Chasing the powder further north to Teton County, Stefanie now calls Jackson, Wyoming home. She is thrilled to be part of the Verde team, working with the very brands that inspire her to get outside doing what she loves.